The European Compost Network and the Estonian University of Life Sciences were organising a seminar ‘Composting and Compost use in Organic Farming’, supported by the European Union “Long term knowledge transfer program in organic farming" on 4-5 October 2017 in Estonia. With this seminar the organisers gave advice how composting can be done on farms and how compost can be used in organic farming systems. Examples from Austria, Germany and Flanders (Belgium), where composting is done for a long time and experiences with the sustainable use of compost in agricultural systems was shared. 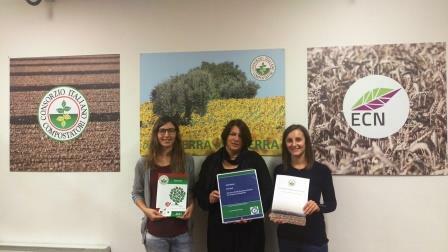 Besides the practical cases the organic farmers were informed about the latest developments on the EU proposal for a Fertilising Product Regulation and the legislative requirements of the Organic Farming Regulation. On the first day the seminar took place in Tartu at the University of Life Science, the second seminar was held at the Ministry of Environment in Tallinn. Both events were visited by around 45 participants. The final programme can be accessed here. The presentations are also available in the Publication section of the website (in English and Estonish). The new designed Info-paper is available here. This conference took place at the Tallinn Creative Hub (Kultuurikatel) as part of the Estonian Presidency of the Council of the European Union and was opened by speeches of the President of the Republic of Estonia, Kersti Kaljulaid and the Minister for Rural Affairs of Estonia, Tarmo Tamm. The aim of the conference was to draw further attention to soil protection and on recent developments and EU policy perspectives. The conference was moderated by Professor Klaus Toepfer, the former Executive Director of UNEP and the former General Director of the United Nations Office. In the afternoon the EU Commissioner of Agriculture, Mr Phil Hogan, joined the conference for a presentation and discussion on the EU Common Agricultural Policy (CAP). The presentations of the conference are available here. On the second day, a field trip for delegates took place to demonstrate the diversity of the agricultural soils around Tallinn. Besides two soil profiles it was demonstrated how precision farming is encouraging sustainable crop farming. It was shown how site-specific soil information is collected and used for management decisions. Latest machinery technology using online data transfer was presented and several practical excercises rounded off this excursion. The Experience Exchange Day (Erfahrungsaustausch Kompost - ERFA 2017) was again a successful event and provided latest information and updates on composting. 70 participants took the opportunity to get latest information on biowaste management in Linz and Upper Austria. Presentations on licensing and odour emission and the future of sewage sludge utilization in Austria were given. Stefanie Siebert from ECN presented the latest developments in the policy debate at EU level on the Waste and Fertilser Proposals. A field trip to the extended facility of HUEMER Kompost GmbH with open windrow composting on the 13th October gave an exciting insight in the practice of composting. Additional photos are available on the ECN Facebook page here. 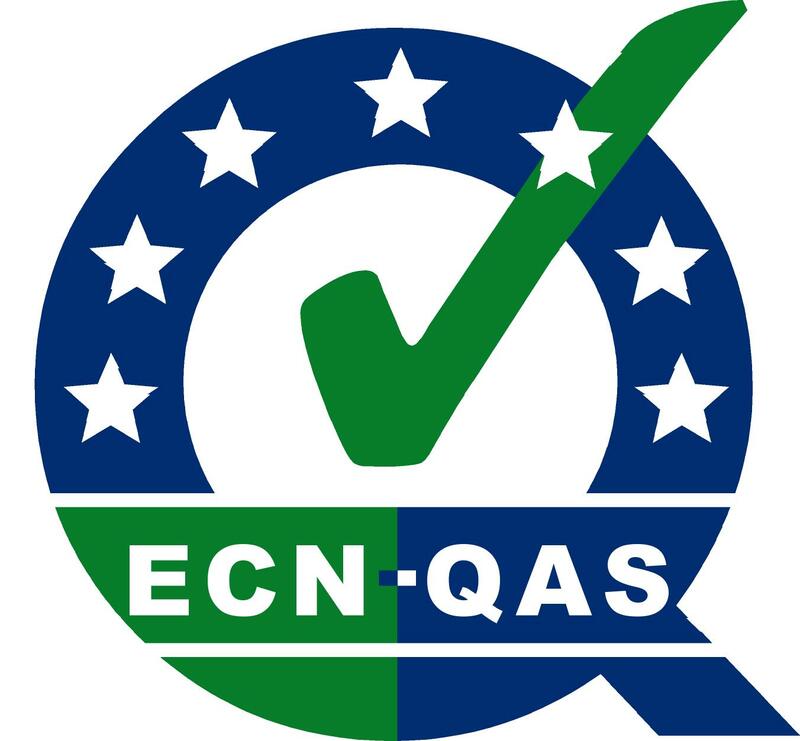 CIC applied for the Conformity Assessment according to ECN-QAS. The audit of CIC for conformity assessment was carried out by supervising an audit with sampling taking on the composting plant of Biofactory spa on 16 October and by supervising CIC’s quality assurance scheme in the CIC’s office on 17 October 2017 in Cavenago. 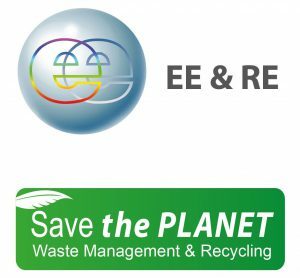 The main event regarding biowaste and composting during the Ecomondo 2017 will be the XIX National conference on Composting and Anaerobic Digestion, organised by CIC in partnership with ECN and the Italian Environmental Agency on 9 November. The conference will be diveded into a plenary session (a.m.) and a technical session (p.m.). The conference is intended to update composting experts, waste managers, local authorities and decision makers about the biowaste management current situation and the outlook for separate collection of biowaste, composting, anaerobic digestion, products of biowaste recycling etc. Italian Composting and Biogas Consortium - CIC will take part in Ecomondo Fair with “La piazza del Compost” (Compost Square), a stand hosting CIC members and moreover European Compost Network. CIC is pleased to host BioCycle as well, the U.S. reference magazine of biowaste recycling sector. The stand will also include a small "conference room" where CIC carries out activities to promote the use of compost (workshops and transplantation labs) and CIC members can organise workshops on technology innovations and show Research&Development results. CIC experts and technical staff will also be involved as qualified speakers in different workshops and seminars during Ecomondo Fair in Rimini. The CIC Agenda can be accessed here. Further information on the ECOMONDO can be accessed here.